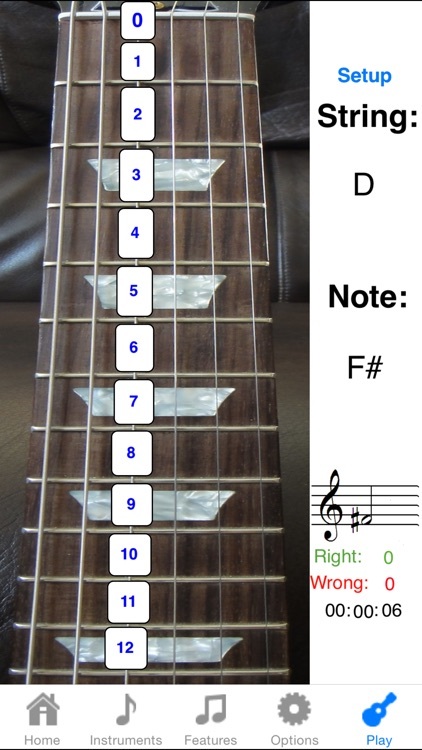 This app gives you an invaluable tool for mastering the fretboard. 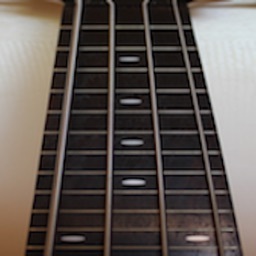 Come join over 1,000,000 musicians of all levels and see why they can't stop playing Fretboard Addict for learning & practicing electric guitar fretboard notes, chords, soloing, ear training, and sight reading. You will improve your skills by using the app just 5 minutes a day and then applying the knowledge to your real instrument. There is nothing else like this in the app store!!! 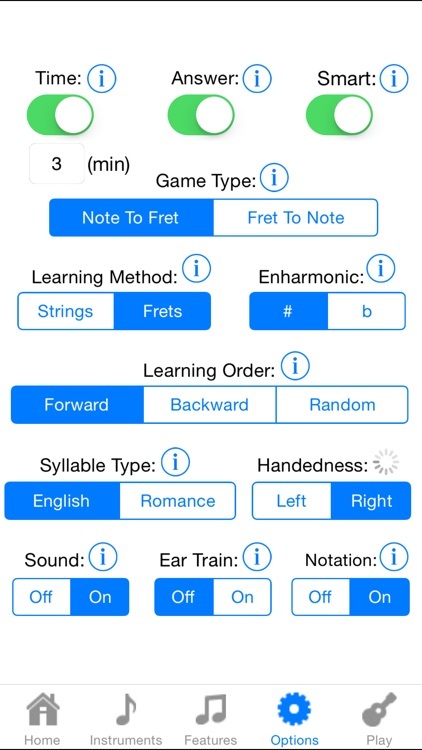 "I am a guitar teacher and this app is great for learning the notes on the strings - able to customize very well for quizzing yourself or your students!!" 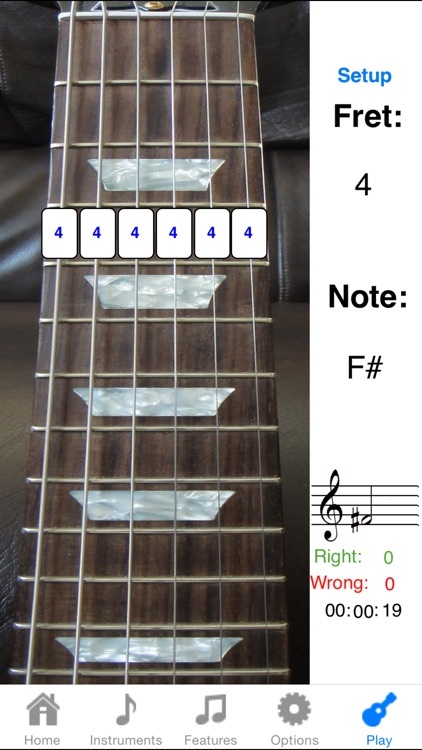 "This is a well thought out app that is teaching me the fretboard while on vacation from my guitar. The best learning tool that I've yet to encounter for this purpose." Easy to use with a method that just works. 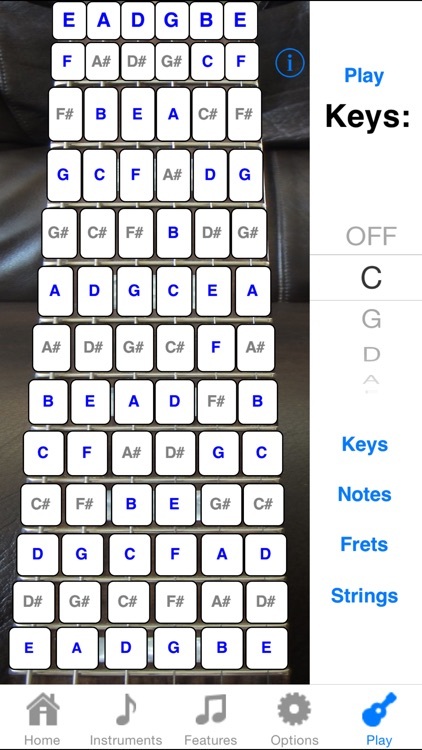 No fretboard scrolling, real instrument sounds, and you only have to buy once for all of your iOS devices. • Configure whether the answer is shown, sound is heard, and/or notation is shown when you want to challenge yourself further. 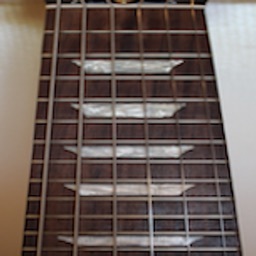 Master fretboard notes intelligently with 11 built in musical key exercises that progress in difficulty or create your own exercises. 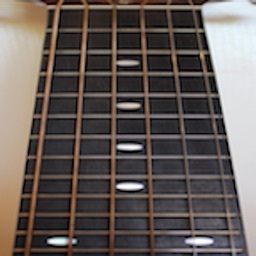 Learning the fretboard notes is fundamental to understanding chords. Master the fundamental triad chords (maj, min, dim, aug) intelligently with 11 built in musical key exercises that progress in difficulty or create your own exercises. 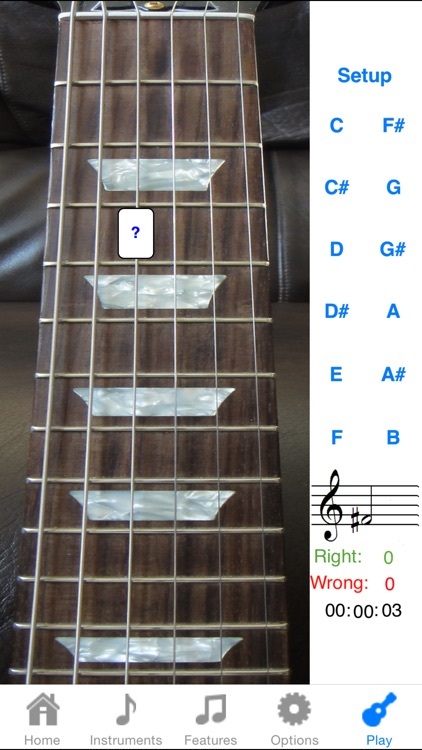 Learning triad chords will take your playing to the next level. 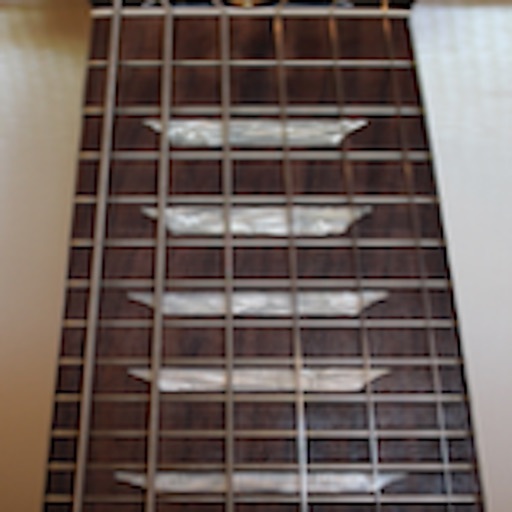 Master fretboard movement by practicing and recognizing fretboard note and chord positions. 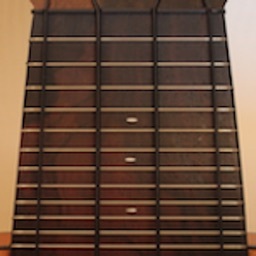 This will give you the confidence and the mental training for playing notes and chords all over the fretboard. Gain an understanding of the circle of fifths and learn the notes & chords in 11 major musical keys. This will help you to pick up and play a song with ease! 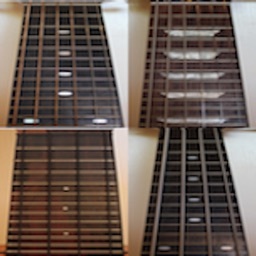 Simple color coded statistics show you where you are strong and weak on the fretboard. This is a great way to know where to adjust your practice routines.